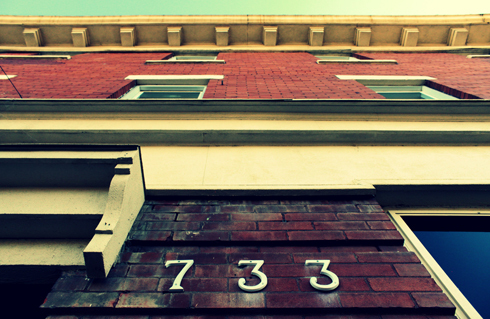 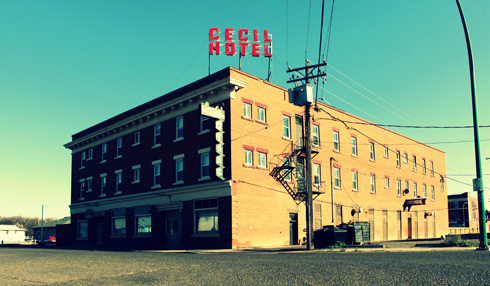 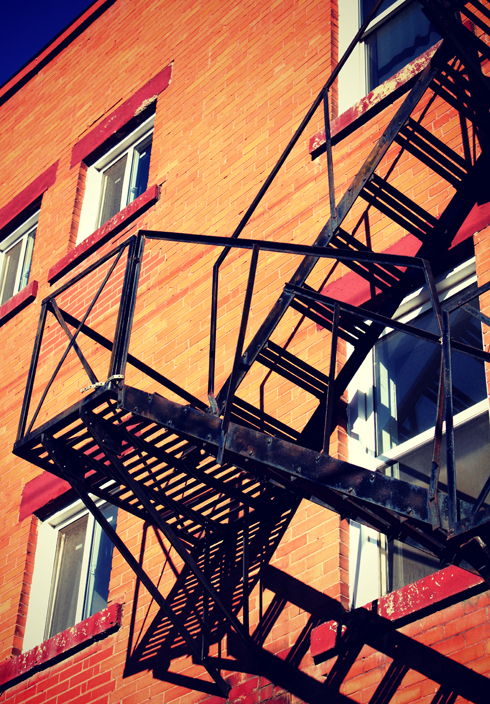 Constructed in 1912, the Cecil Hotel in Medicine Hat, Alberta celebrated its 100th anniversary this year. 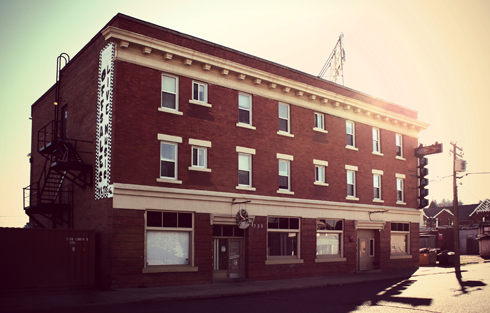 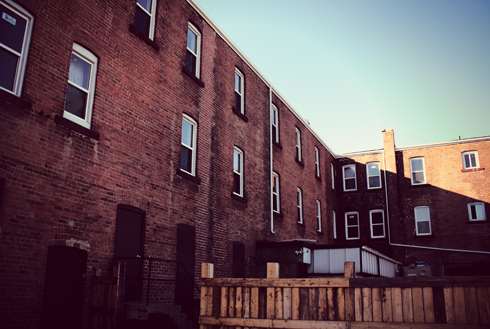 Located within a block of the train station, it used to be a popular place for travelers to stay. 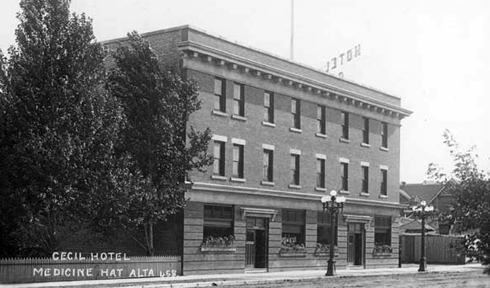 However, the hotel isn't what the location is known for today. 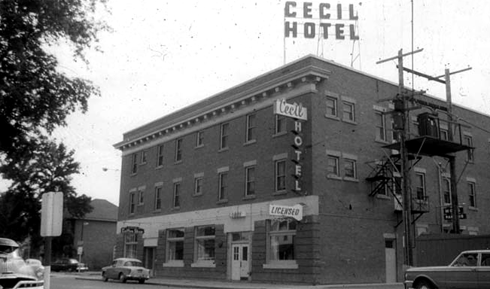 As the city expanded outwards and passenger service on the trains stopped, hotels like the Cecil became rougher around the edges. 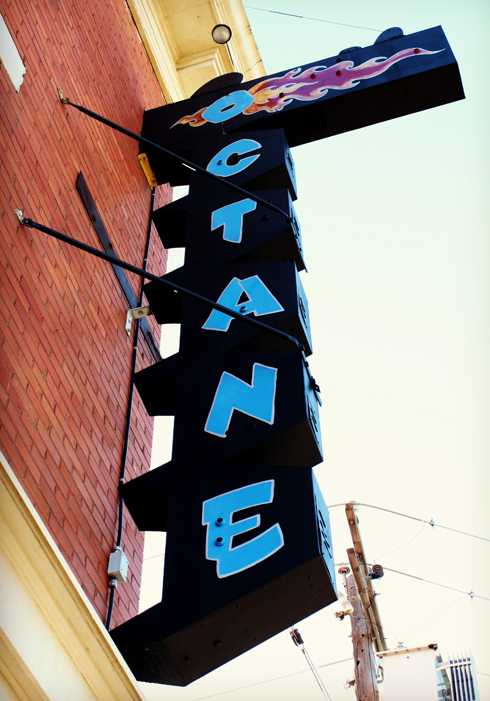 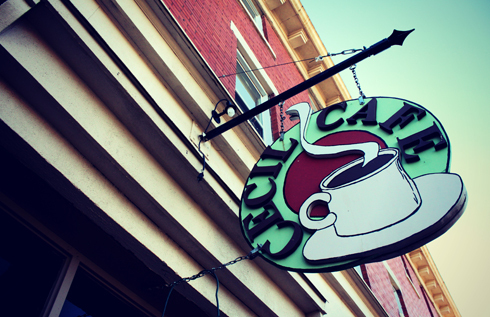 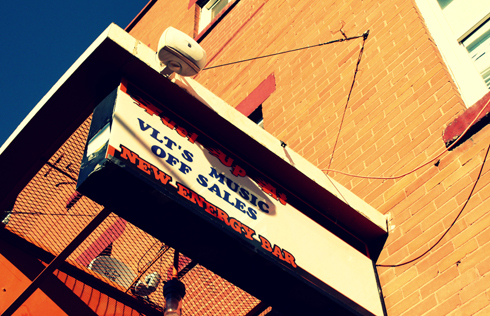 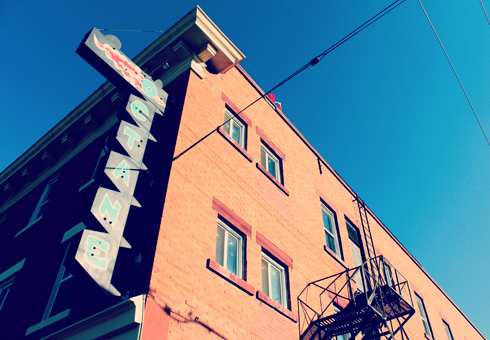 It's still in operation today, known mostly for the Octane Bar and Cecil Cafe. 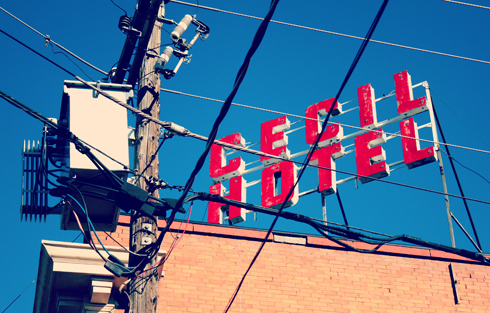 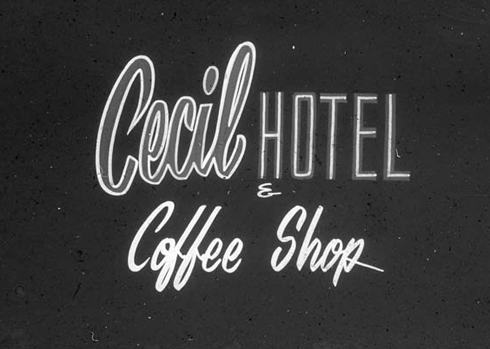 The vintage neon sign for the hotel was re-purposed a while back and painted with Octane's name, although the giant lettering on the roof still advertises the Cecil Hotel. 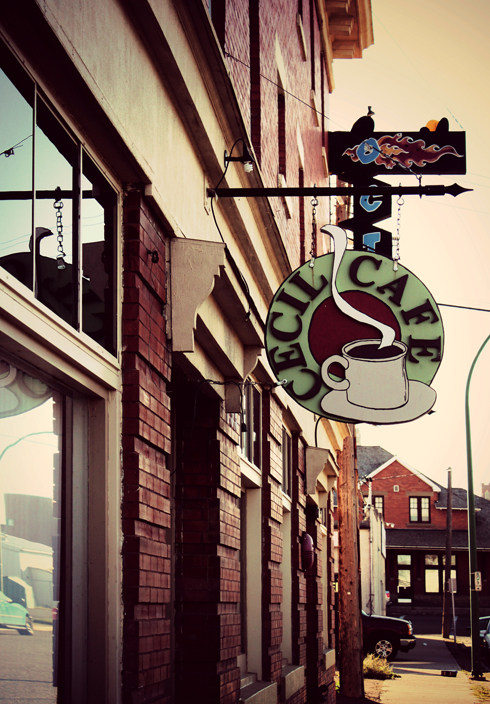 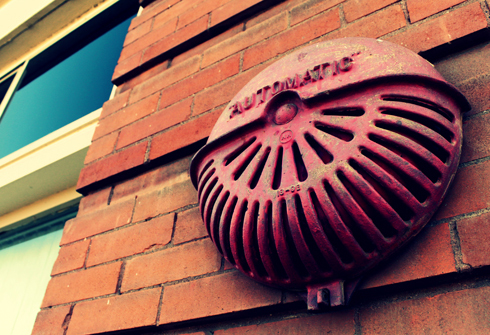 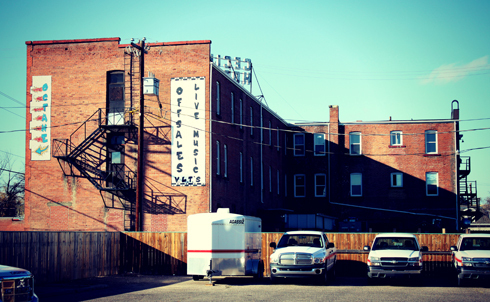 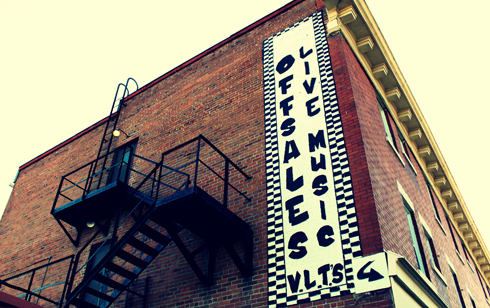 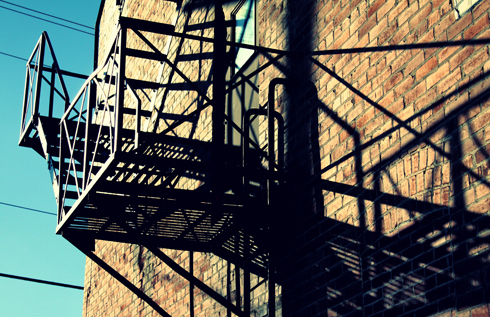 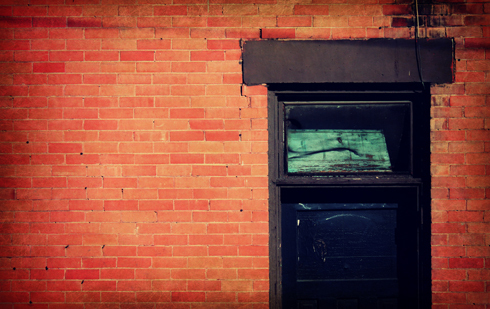 North Railway is one of my favorite areas in Medicine Hat because of the character surrounding the old brick buildings. 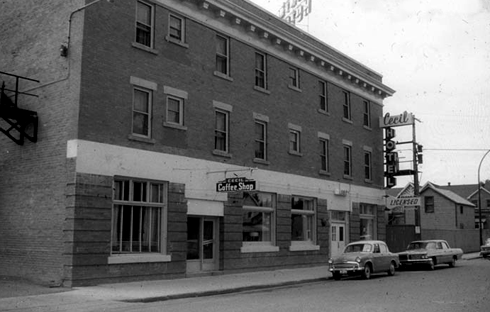 In fact, the nearby Corona Hotel shares a fairly common history and was constructed in 1912 as well. 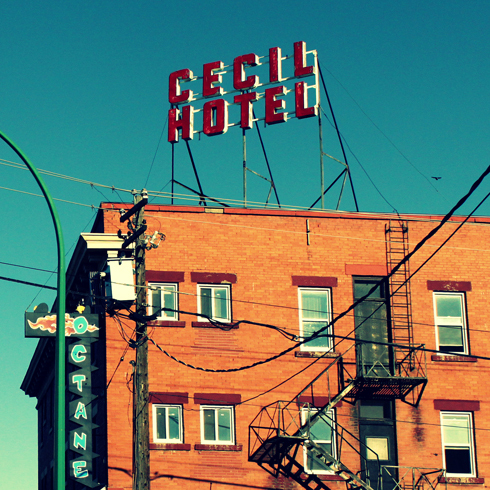 I shot a few images around the Cecil Hotel earlier in the year featuring a rundown roadster and motorbike. 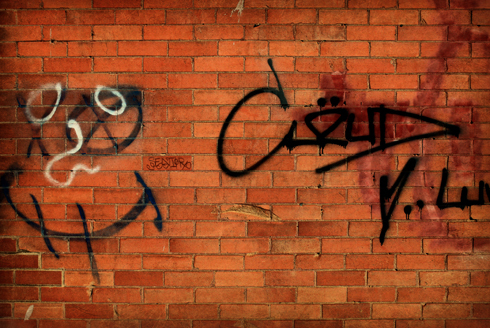 Stuff like this kind of sums up the neighbourhood for me. 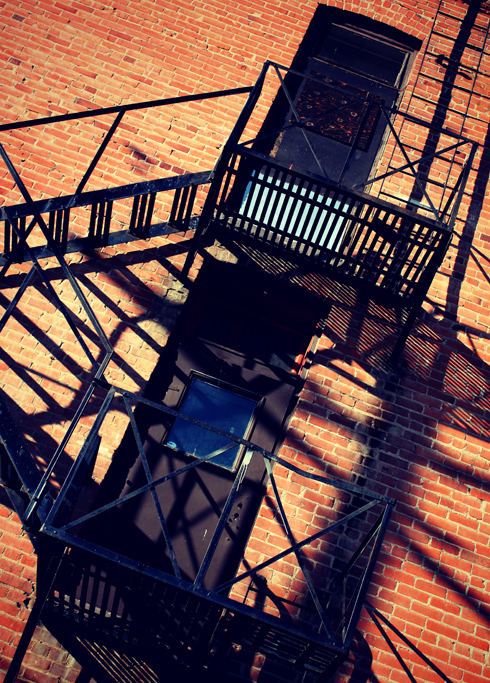 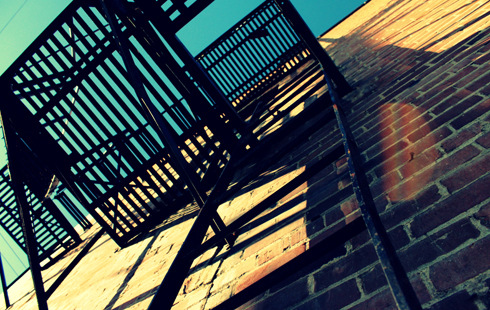 It's not a dangerous place, it's just in need of revitalization. 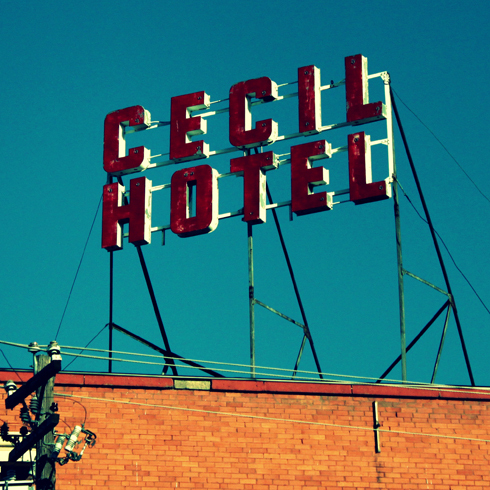 Today's Cecil Hotel may be a bit of a shadow of what it once was, but it's cool it's found success as a bar. 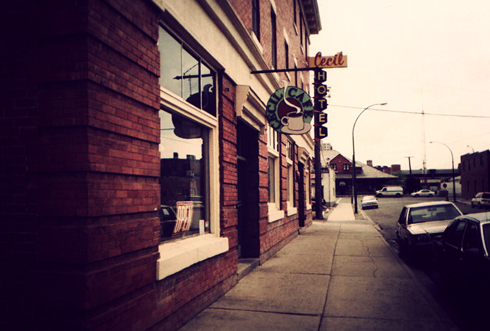 Image of the original Cecil sign I shot in 2003. 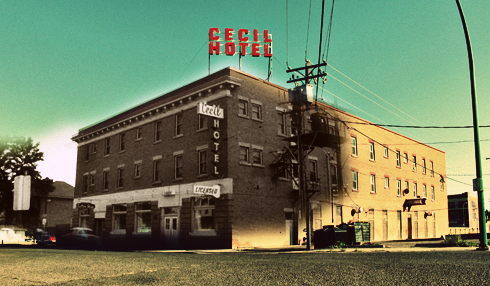 Ghosting image of my 2012 shot merged with an archival one from 1965.